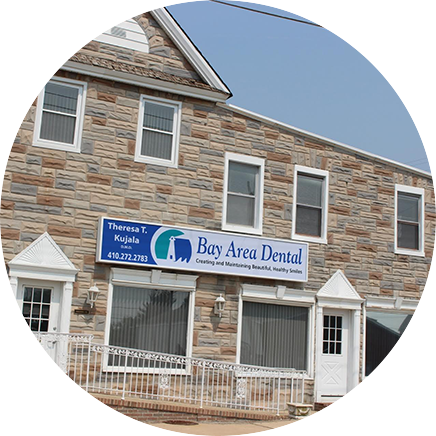 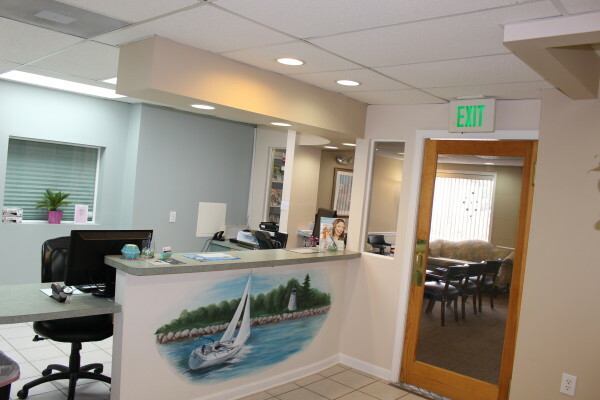 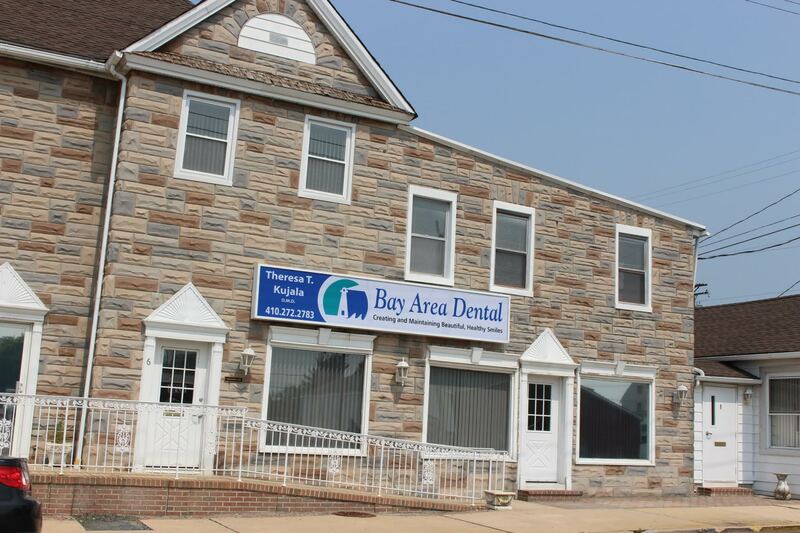 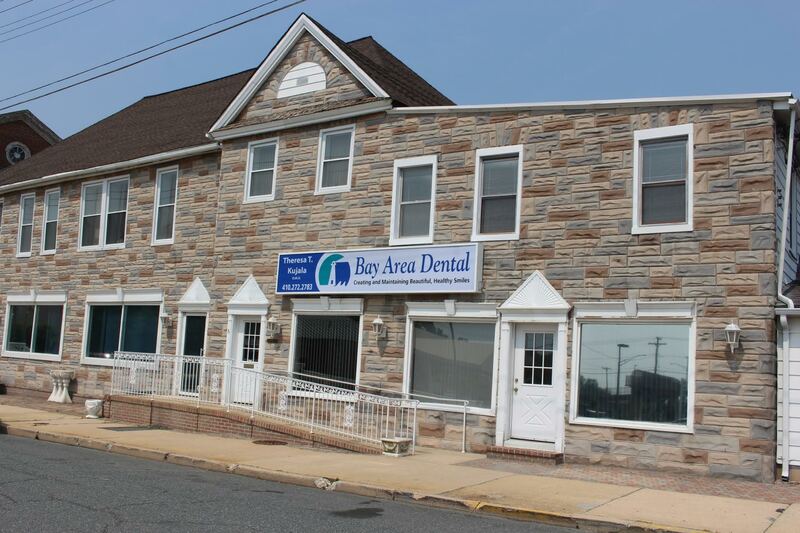 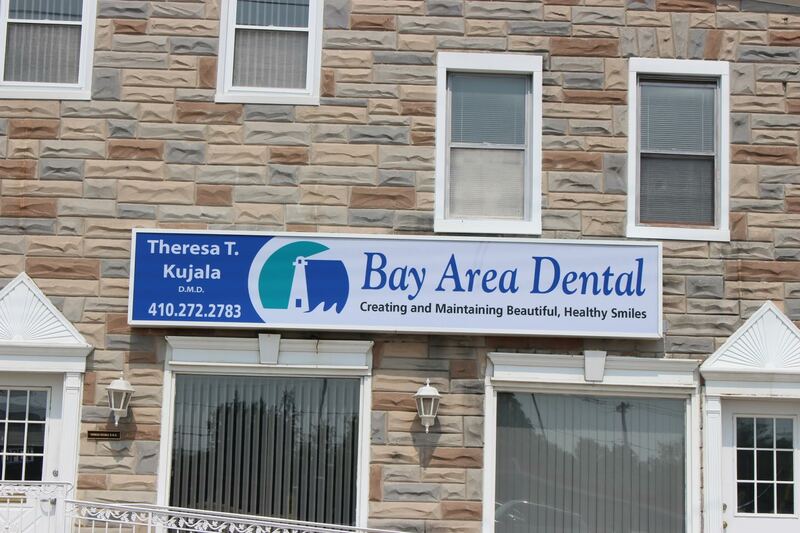 The dental team of Bay Area Dental is caring, attentive and gentle. 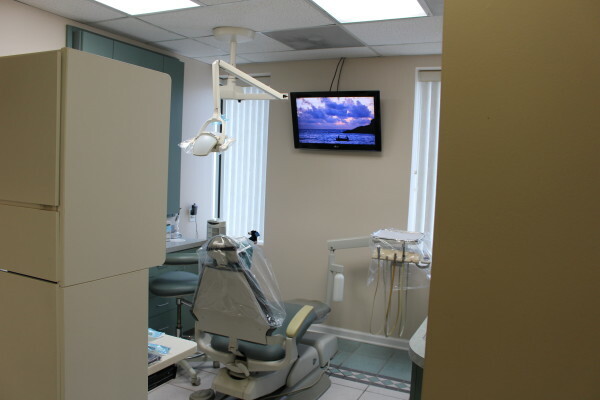 We all strive to help you maintain a beautiful, healthy smile for a life time. 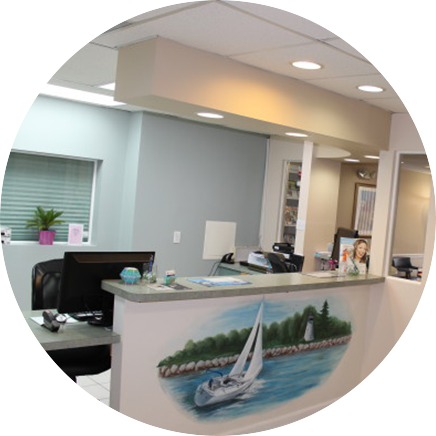 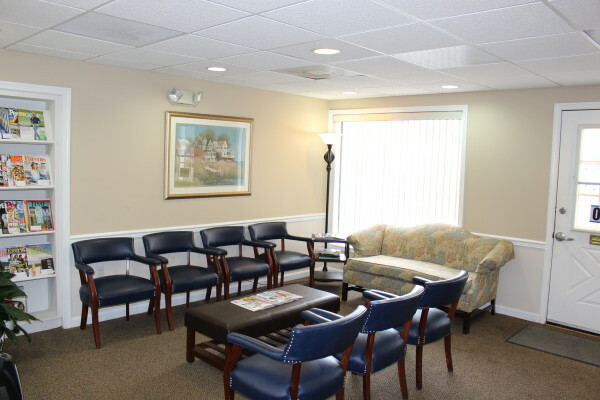 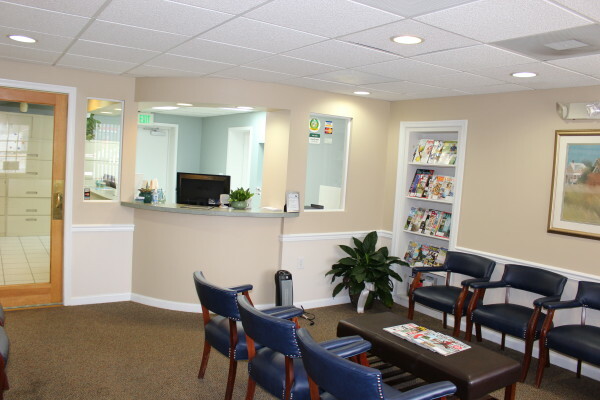 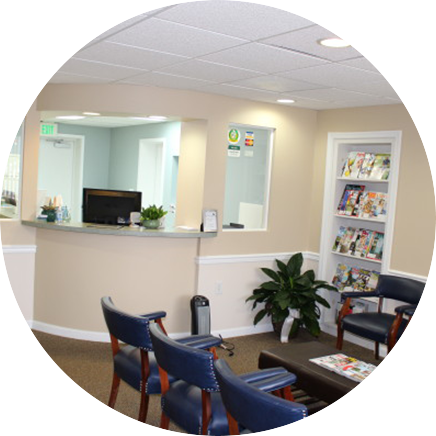 The seating area of Bay Area Dental is comfortable and up to date featuring complimentary Wi-Fi during your short wait. 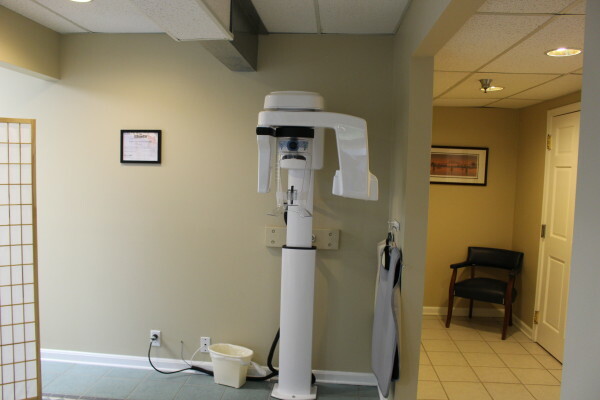 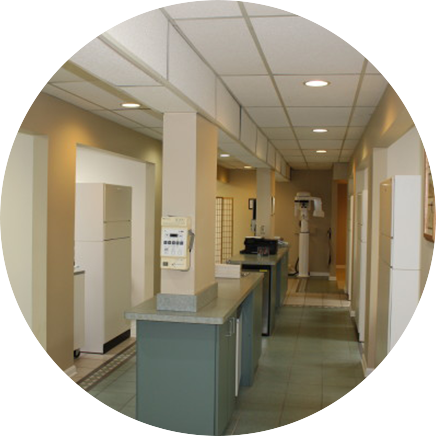 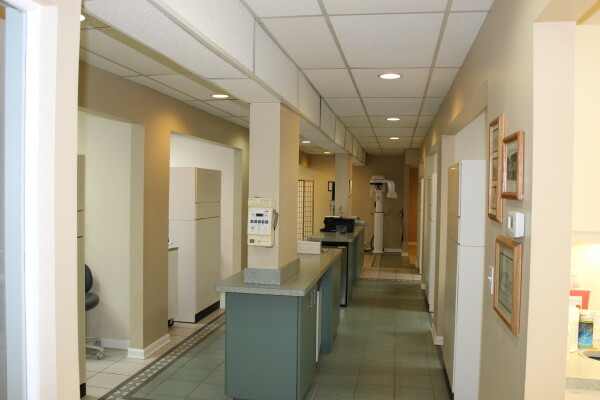 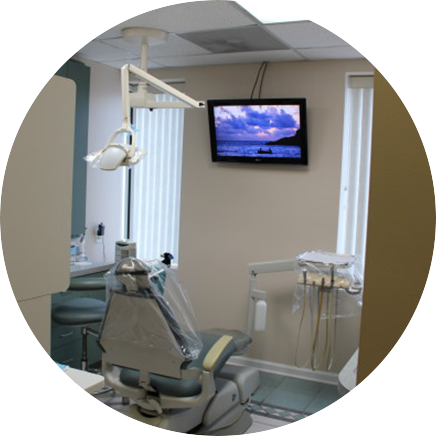 Our treatment rooms are equipped with high definition screens that allow us to display digital radiographs as well as intra – oral photographs. 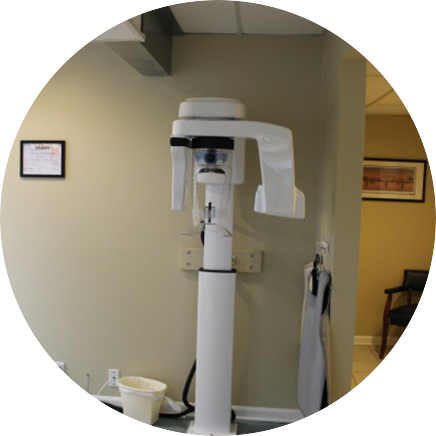 This technology gives Dr. Kujala the ability to educate our patients on any needed treatment.